"ZoomShift helped us save money on payroll and gave me more time to invest in building the business." 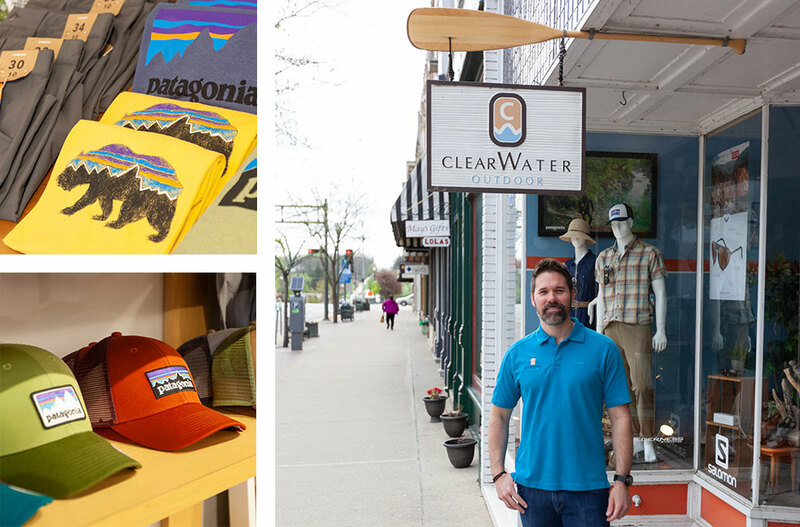 Clear Water Outdoor is an outdoor clothing, equipment, and rental company with two brick and mortar stores and an e-commerce site. 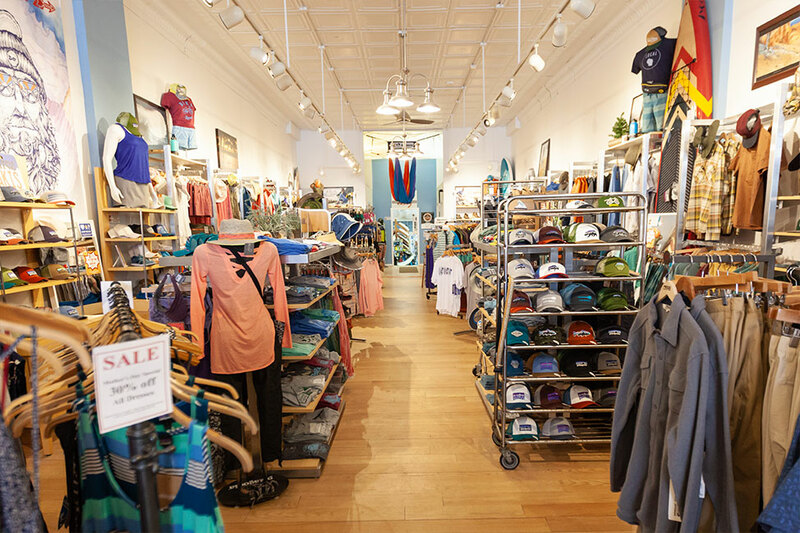 They carry popular outdoor brand names, such as Patagonia, Keen, Kavu, Kuhl, and many others. 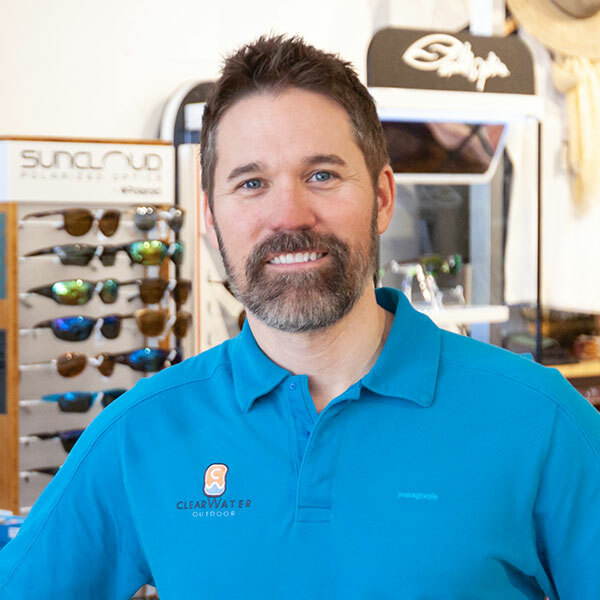 Clear Water's mission is to inspire people to be active outside. They have been successful by living this mission out in their communities. “We want to be a hub for the outdoor community. We have an active adventure club that we sponsor all year to get people outside. Outdoor enthusiasts stop by to learn about what's happening locally and nationally." "Customers are greeted by a crew that can help them. A lot of times people want to get outside and do something, but they don't know exactly what they need. Sometimes they just want to talk with someone. We can share our experience with the products and give them ideas." "Once someone joins our team, they become part of the family. People who work here have a passion for the industry and the outdoor lifestyle. 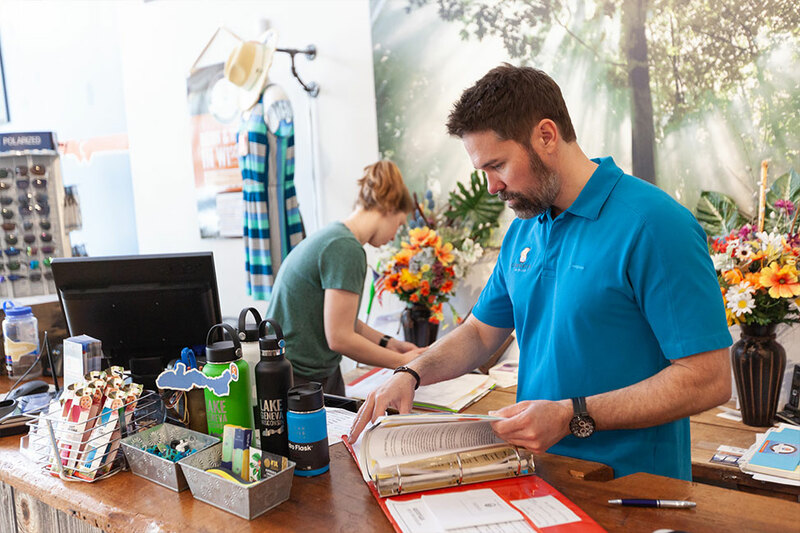 Employees who move on, often come back to hang out at the store." "We were using an Excel spreadsheet that you needed a Ph.D. to operate. It was a mess. Managers couldn't keep it straight and it was a pain for employees to get their schedules. We also were way off our payroll budget. We needed a better way." "It solved the problems for me. The managers don't have pain. And my payroll budget is where it's supposed to be. That's what I wanted." Clear Water was able to ditch the clunky Excel spreadsheet and reduce payroll costs. For more information on Clear Water Outdoor, visit their website. Input employee wages so you can estimate payroll costs and stay on budget. Hide wages from employees. Your team members can download the free mobile app to view their schedules, request time off, swap shifts, and edit their availability. Filter schedules by position, location, and team members. Have managers oversee one part of the schedule without overwriting someone else's work. Schedule multiple locations at one time. Keep an eye on how each location is performing from one place.